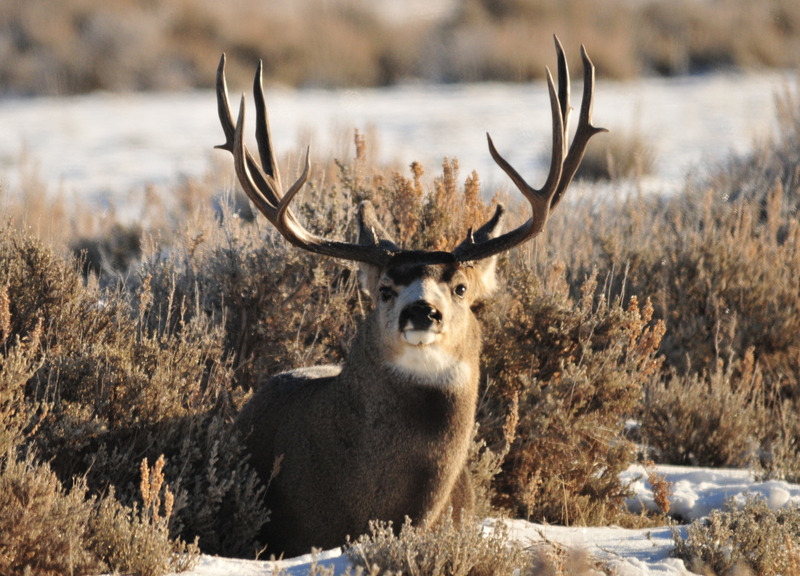 11 days before the general deer hunt began a man was caught poaching a 31-inch trophy buck deer. Wildlife officers were alerted to a poached deer by a Carbon County resident on October 10th. According to Division of Wildlife Resources officer Justin Brimhall a resident of Carbon County was watching the deer from the distance when he heard a gunshot. After the shot the deer began running away like it had been injured. Wildlife officials arrived on the seen and discovered a possible shooter in a field near the poached deer. The Wildlife officials interviewed the man and have forwarded the case on to the Carbon County Attorney’s Office to process charges. “The chances of us being there and seeing this was very unlikely,” he said. “We encourage to report all crimes or suspicions to us. We greatly appreciate the help when they’re able to help us crack down on these guys who are shooting illegally,” said Brimhall.